No one believes that a young woman has been kidnapped, except for her estranged sister. Fighting past mistakes and present dangers, Charley must use her sister Gina’s dictionary of custom definitions to find her before it is too late. But Charley must also overcome the family of Gina’s ex-fiancé; a family that will do anything to stop a dark secret getting out. The sudden disappearance of Charley Ellison’s sister leaves too many unanswered questions. With no close family, and the police showing little interest, Charley must track down Gina herself, using her sister’s custom definitions – random words and sentences summarising life events. This leads Charley to realise how little she really knows about Gina’s relationship with her fiancé and his family. Desperate to find Gina, Charley begins a dangerous journey, using the definitions to question people close to her sister. They lead her into the sinister world of the family Gina was about to marry into. But Charley’s own past holds dark secrets too, ones that threaten to overcome her at every turn. Can you escape your past and move on? How well do you really know your own family? How far will they go to protect you? 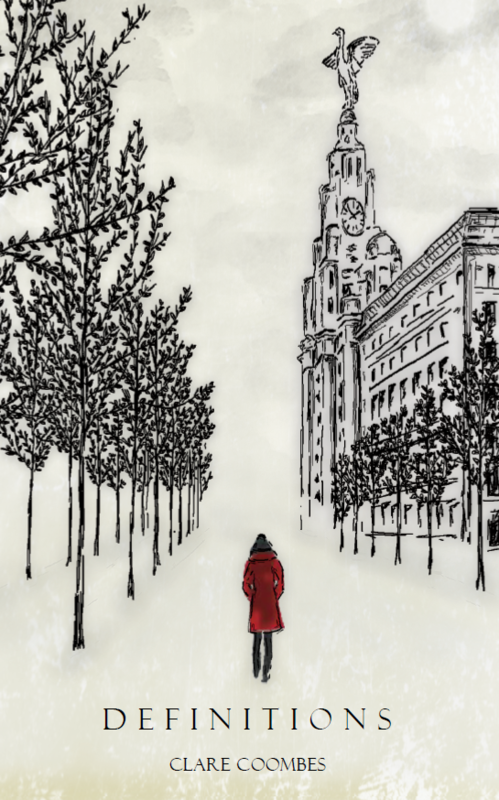 A tense, thrilling novel set in Liverpool about a family divided by secrets and a sister who won’t give up. Book Categories: Fiction and Thriller.